LINCOLN SCHATZ - Artists - CONNERSMITH. 2012, generative digital portraits of 89 American innovators, custom software, computer, LCD screen, dimensions variable. Lincoln Schatz is a contemporary American artist living in Chicago, Illinois. He is best known for his pioneering works that create portraits of people, places, and processes utilizing video and software to collect, store, and display images. 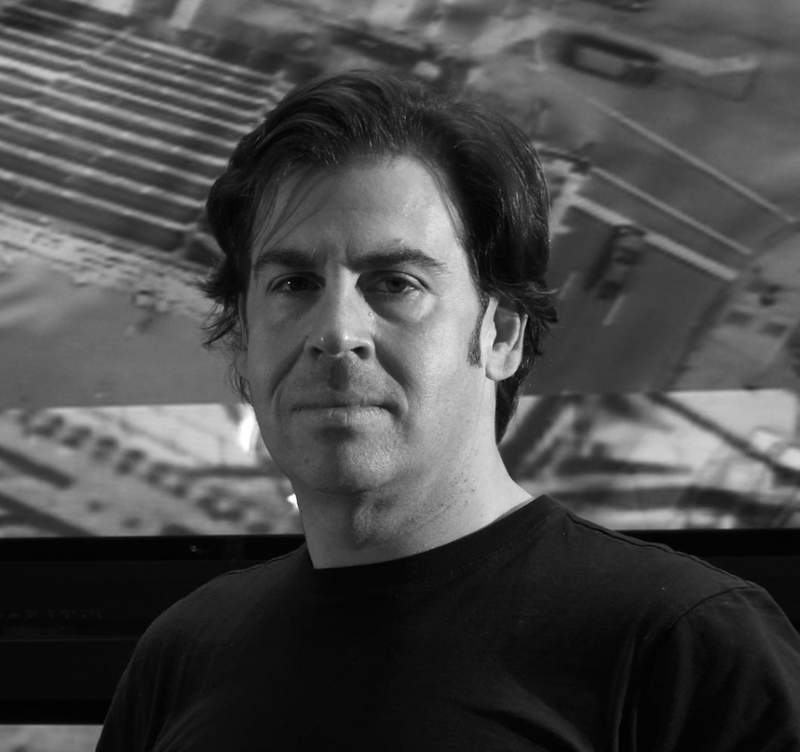 Work by Lincoln Schatz has been exhibited at the Smithsonian’s National Portrait Gallery, Washington, DC; bitforms gallery, New York and Seoul; CONNERSMITH., Washington, DC; Armory Show, New York; Hearst Tower, New York; 21c, Cincinnati; Sundance Film Festival, Utah; Think 21 Contemporary, Brussels; PULSE, Miami; ARCO, Madrid; Catharine Clark Gallery, San Francisco; Gallery Simon, Seoul; Museum of Contemporary Art, San Diego; Quint Contemporary Art, La Jolla. His work is held in numerous international public and private collections including, US Dept. of State; Art Institute of Chicago; Smithsonian’s National Portrait Gallery; Hearst Corporation; San Jose Museum of Art; Glatzova & Co., Prague; Cafritz Collection, Washington, DC; Fundación Privada Sorigué, Lleida; Runnymede Sculpture Farm, Woodside; Ernesto Ventos Omedes, Barcelona; Fidelity Investment, Boston; and W Hotel, Seoul.